Keep your memories to close to you with versatile floating locket jewellery. Wear your memories close to your heart by personalising the floating locket with a unique edit of meaningful petites. 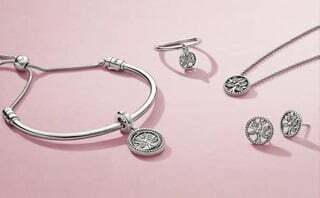 Available in sterling silver, PANDORA Rose and PANDORA Shine. Show everyone what you hold dear with a beautiful floating locket ring. Customise it with a meaningful petite. Available in sterling silver. Express your style and how you feel with a floating locket charm. Personalise it with a petite of your choice. 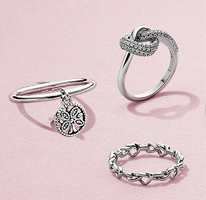 Available in sterling silver, PANDORA Rose and PANDORA Shine. Clip charms only available for Reflexions bracelets. Keep your precious memories safe inside a floating locket padlock. It holds one petite at a time. Available in sterling silver. Customise your floating locket with meaningful petite elements. How should I care for my PANDORA jewellery? Let your jewellery be the last thing you put on and the first thing you take off. Polish jewellery with a soft polishing cloth, store it separately in a tarnish-resistant jewellery box or pouch, don't wear it when you're in water or working up a sweat, limit contact with make-up, creams and perfume, and avoid silver dips, polishing liquid, ultrasonic cleaning and strong chemicals. A special care kit is available to buy. See more care details here. How many petite elements does a floating locket hold? Each locket will hold a varying number of petites depending on the size of the locket and the size of the petites. A large floating locket can hold 5-6 petites and a medium floating locket 3-4 petites. Floating locket rings, dangles and padlocks fit one petite. Floating lockets, floating locket rings and bracelets come in different shapes and sizes. Please find the right size with the help of our size guide here. How should I store my PANDORA jewellery? Store jewellery separately in a tarnish-resistant jewellery box or jewellery pouch and keep it away from abrasive surfaces. Shade freshwater cultured pearls and leather from direct sunlight or strong lighting for long periods of time, to prevent fading. 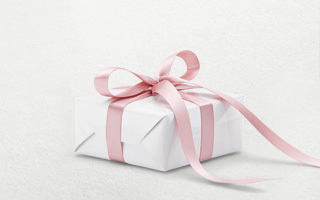 Please remember that PANDORA gift boxes are not made for long-term storage as they are not airtight. How do I open and close my floating locket? All floating locket designs are hinged which allows you to open them, put in petite elements and close them securely again. How do I add petites to the floating locket? Once the floating locket is open, simply rearrange and style the petites the way you like it. Can I buy a single petite? The petites are available individually and in packs of three. 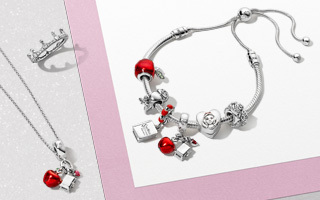 Does the new Reflexions bracelet locket charm also hold a petite? The new floating locket charms compatible with the Reflexions bracelet fit one petite. 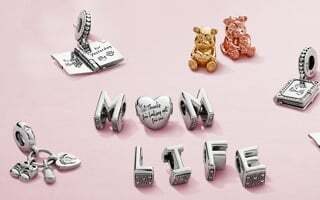 Store your most precious memories inside PANDORA Floating Lockets. 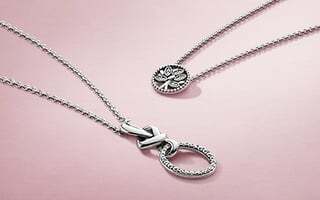 Crafted in high-quality sterling silver, blush-hued PANDORA Rose and PANDORA Shine, 18k gold-plated sterling silver, our floating lockets are beautifully hand-finished and versatile. Simply pick a floating locket design of your choice, from necklaces, pendants and bracelets to rings, charms and dangles. 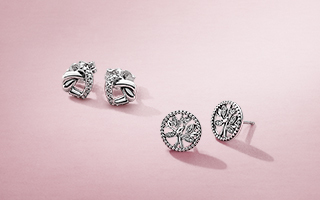 Personalise it in endless ways with petites that symbolise what you hold dear.